AULEN INDUSTRIAL CO.,LTD. 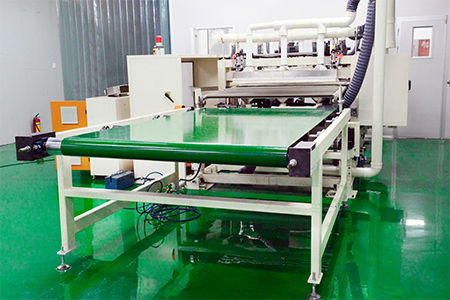 WHICH WAS FOUNDED IN 2005 AND BASED IN CHINA IS A COMPREHENSIVE MANUFACTURER WHO SPECIALLIZE IN PRODUCING ACRYLIC SHEET, MIRRORED ACRYLIC(PMMA) / POLYSTYRENE / POLYCARBONATE / PETG / PVC SHEETS, HIGH GLOSSY HIPS / PMMA PANEL, MIRRORED ALUMINIUM COMPOSITE BOARD, MIRRORED PVC COMPOSITE BOARD. OUR PRODUCTION CAPABILITIES ARE ALSO INCLUDED TRANSLUCENT, MIRROR WITH SCRATCHING RESISTANCE & ANTI-FOG FINISHED. 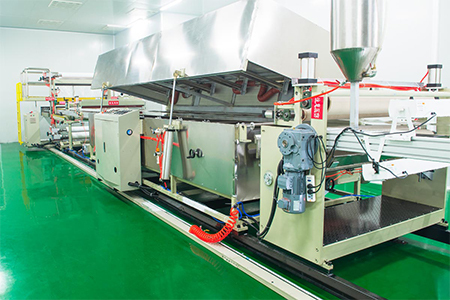 THE ADVANCED AND MODERNIZED TECHNOLOGIES AND EQUIPMENTS HAVE BEEN INVESTED IN OUR FACTORY; SUCH AS EXTRUSION LINE,SPRAY-PAINT, VACUUM PLATING LINE, CUTTING & SHAPPING, GRINDING AND POLISHING, SILK-SCREEN, PAINTING, SAND BLASTING, SEAMLESS HOT-PRESSING AND MORE. THE HIGH PRECISION TECHNOLOGY OF LASER OR CNC ENGRAVING AND CUTTING FACILITIES ARE ALSO AVAILABLE TO PROVIDE THE INTEGRITY SERVICES. MAT OPTOELECTRONICS CO., LTD. WAS FOUNDED IN AUGUST, 2014. WE ARE A HIGH-TECH ENTERPRISE DEVELOPMENT AND PRODUCTION OF OPTICAL MATERIALS USED IN CABINET PANELS, LED LIGHTING, LED OR LCD DISPLAY BACLIGHT TECHNOLOGY AND OTHER FIELDS. 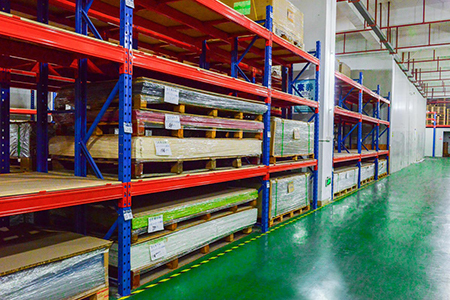 THE FACTORY OCCUPIED 3,000SQM WORKSHOP AND HAS A RANGE OF PLATING & OPTICAL-GRADE SHEET FROM EXTRUSION LINES, THOUSANDS OF DUST-FREE WORKSHOP TO BE SHOWING OUR EFFORTS TO PRODUCE THE HIGH QUALITY AND THE RELIABLE PRODUCTS FOR THE CUSTOMERS FROM EVERY SPECIFICATION DETAILS. 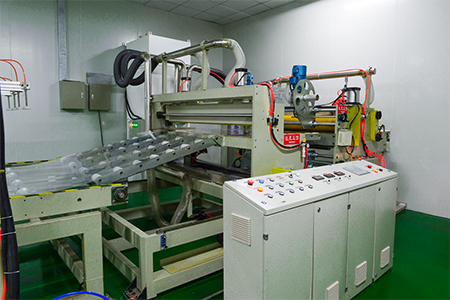 WE SPECICALIZING IN THE PRODUCTION OF PMMA OR POLYSTYRENE LIGHT DIFFUSION SHEET, LGP, HIGH GLOSS PMMA SHEET AND PMMA/ABS COMPOSITE PANELS FOR CABINET. 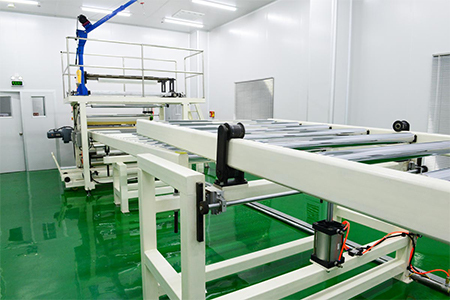 WE HAVE ONLINE LEADING TECHNOLOGY FOR COATING OF HARDNESS, ANTI-AGING UV LAYER. WE PRODUCE SPECIAL HIGH GLOSS COMPOSITE PANEL OF THICKNESS 0.5MM-1.5MM IN MATERIALS PMMA/ABS, PMMA/ASA. OUR PRODUCTS ARE MARKETING AND DISTRIBUTING WORLDWIDE; SUCH AS USA, MEXICO, TURKEY, UK, SPAIN, SOUTH AFRICA, FRANCE, THAILAND, MALAYSIA, INDONESIA AND MORE. OUR PRODUCTS ARE VERIFIED AND CERTIFIED BY ROHS, EN71 & REACH.